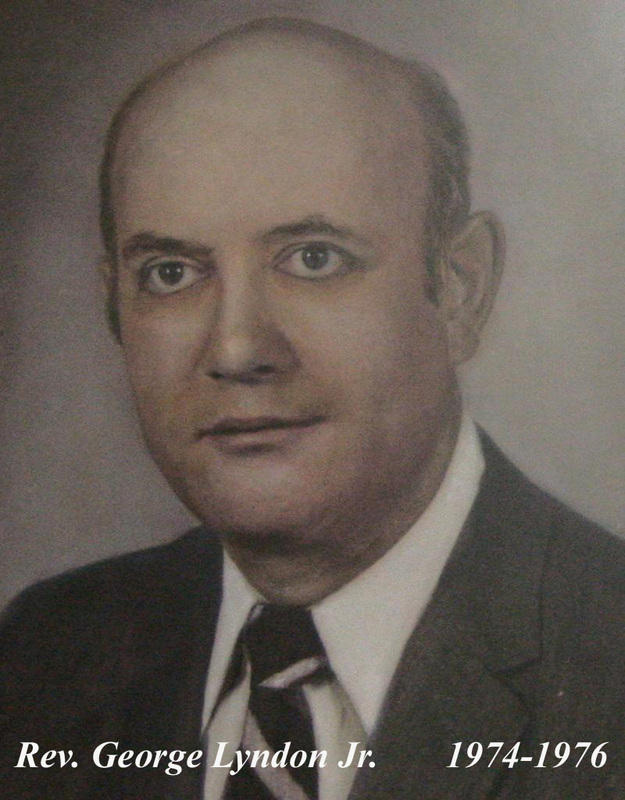 Reverend George Lyndon Jr. was pastor of Archdale United Methodist Church from 1974 – 1976. George Lyndon was my minister back in 1962, in Charlotte. My mother was close to him and his wife Billie at the time, and I remember him as the man who told me, oh so gently, since I was only 8, that my father had died. Nice man.